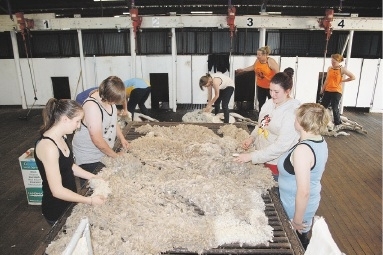 Students gained valuable hands-on experience of shearing and wool-handling. KELMSCOTT Senior High School student Ebony Paullhas is one step closer to achieving her goal of becoming a veterinarian in the agricultural sector. The Year 12 student joined her classmates for a one-week shearing and wool-handling program at Muresk Institute in Northam recently. The students learnt about basic shearing techniques, wool-handling skills and how to prepare shearing equipment. Muresk Institute general manager Prue Jenkins said the program was designed to give students hands-on experience. “This is a great opportunity to give students an idea of what to expect if they are looking at a career in the agricultural sector,” she said. 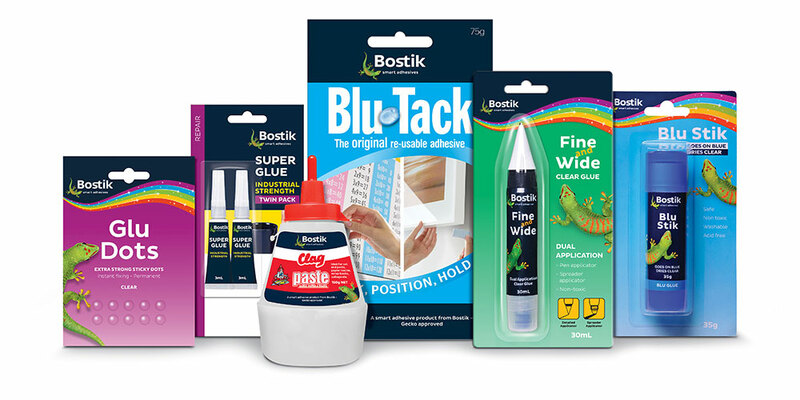 “They gain an insight into what careers are available and the training needed to get there. Ms Jenkins said other programs, highlighting the different aspects of farming operations, would be held later in the year.